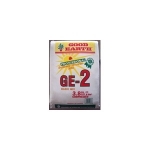 Provides a dilute, balanced nutritional environment for seed germination and early seedling growth. Provides sufficient fertility for 7 to 14 days. Made in the USA. 3.8 Cubic foot bag.